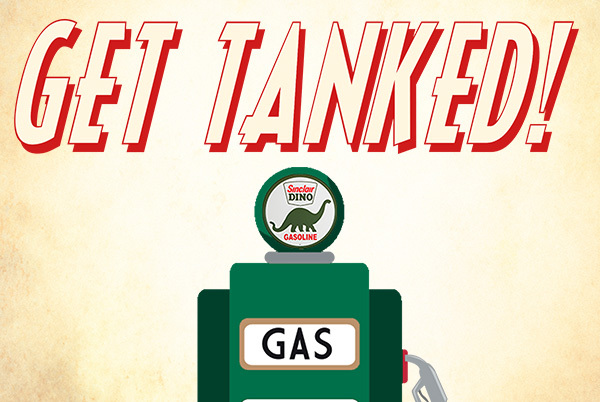 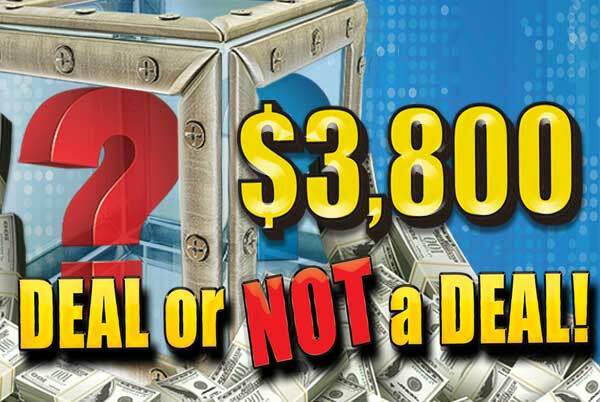 Beat the Banker to win your share of $3,800! 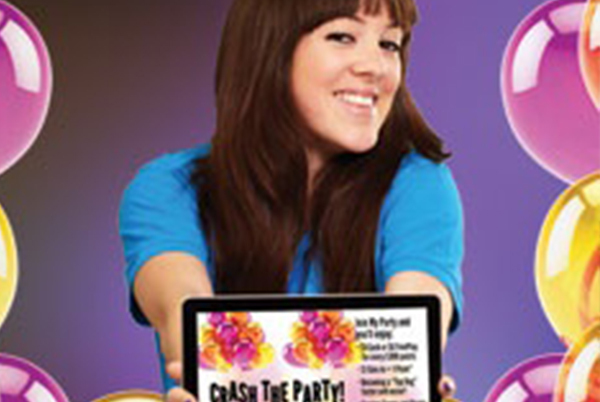 Earn 1 ticket for every 50 points earned, with 5X tickets on Wednesdays and 2X tickets on Saturdays! 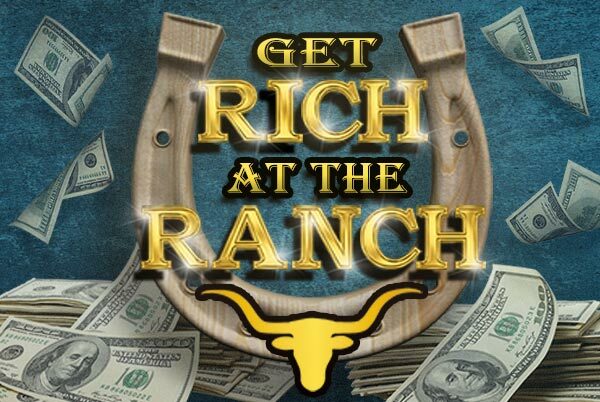 GET RICH AT THE RANCH!